Do you know the difference between Rioja and Veneto? Think you know your Champagne and Prosecco? Take our wine quizzes and find out. There’s a new quiz every Friday. How well do you know your grapes? Could you be a winemaker? How good are you at reading a wine label? And would you know what to call a wine fault if you spotted one? Take our wine terms quiz and find out. MWs and other experts judging wines at DWWA 2017. Vendange Tardis Quiz: How well do you know the Rhône? How much do you know about this popular wine style? 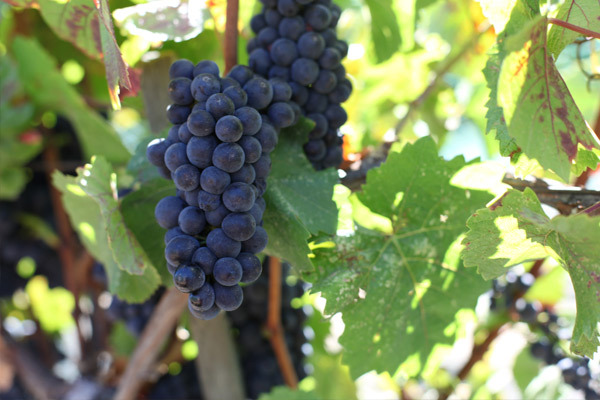 Are you a Cabernet Sauvignon superfan?